Our Gifted and Talented Secondary Selective Entrance Program will provide your child with challenging and highly motivating learning opportunities. Fremantle College’s Gifted and Talented Selective Academic Program provides an engaging and stimulating learning environment to children with exceptional academic capacity in the subject areas of English, Humanities and Social Sciences, Math and Science. The teaching staff work with students to foster advanced analytical, critical and creative thinking skills. Students within the program follow a curriculum that is differentiated to best support individual learning needs and accelerate learning by extending their skills with advanced and in-depth study. team building and problem solving opportunities. Students will be continually challenged to achieve to their full academic potential and have access to a range of career choices on completing their secondary schooling. Fremantle College’s focus on Positive Education and the PERMAH Framework supports students in the Gifted and Talented program to be empowered to understand their own wellbeing and learn how to make positive changes throughout their schooling and beyond. 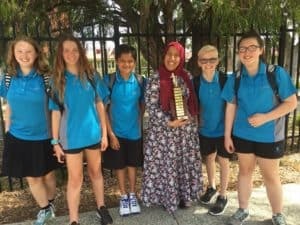 We launched our Gifted and Talented Selective Academic Program in 2018 with one class of Year 7 students. In our opening year this group of students were very busy, with academic challenges and exciting opportunities. 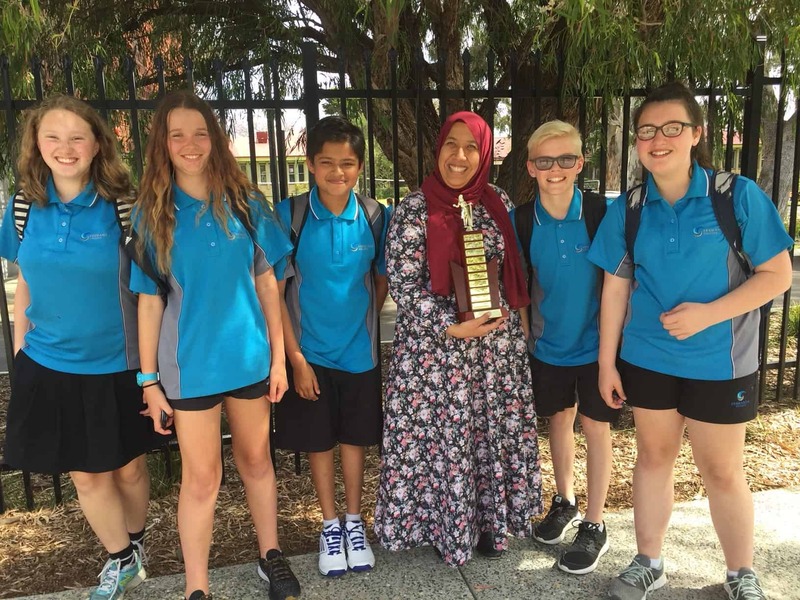 Debating championships, international competitions, dramatic incursions and real world problem solving have all been a part of the students’ first year of secondary school. We were also fortunate to be selected to appear in a television show for the ABC, “Project Planet”. Filmed over two terms, the class was set weekly challenges and, one major challenge based around sustainability. This experience was definitely one of many highlights for this group of students this year. We have welcomed a new cohort of students into the Gifted and Talented program for 2019. The program will continue to grow and, to support those involved, gifted education will remain a focus for staff professional learning. Applications are for programs in 2020 have now CLOSED. All Gifted and Talented Secondary Selective Academic Program applicants must sit the Selective Academic Entrance Test coordinated by the Department of Education. The test includes individual assessments in the areas of mathematics and science, language, writing and non-verbal reasoning.